Really Sad News. Robin Williams Has Died. This is really sad news. Robin Williams the star of Steven Spielberg's Hook and Mrs Doubtfire has died age 63. It appears the actor had taken his own life although this hasn't been confirmed at this time. US actor Robin Williams found dead, aged 63, in apparent suicide, California police say. Williams was famous for films such as Good Morning Vietnam and Dead Poet's Society. 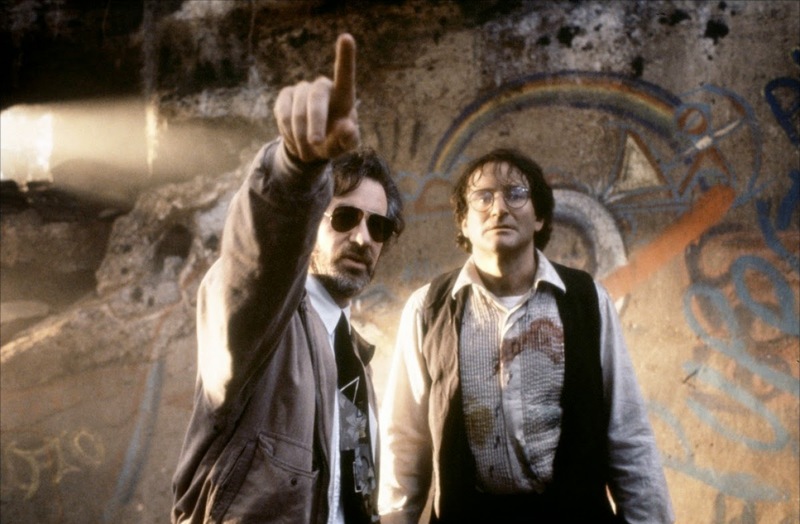 Robin Williams played Peter Pan in Steven Spielberg's Hook and the actor phoned Steven Spielberg to cheer him up during the filming of Schindler's List. The actor apparently struggled with the condition Bipolar and severe depression. He had been open about his battle with alcohol and drugs in his past. He had recently returned to rehabilation to "fine tune" his sobriety.